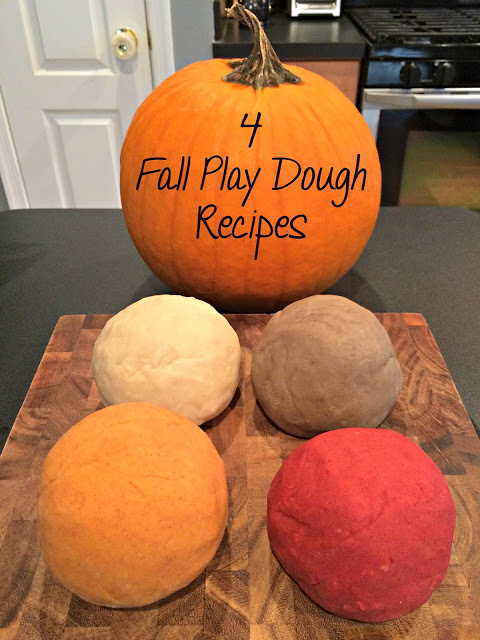 Scented, fall-themed playdough is so simple to make! 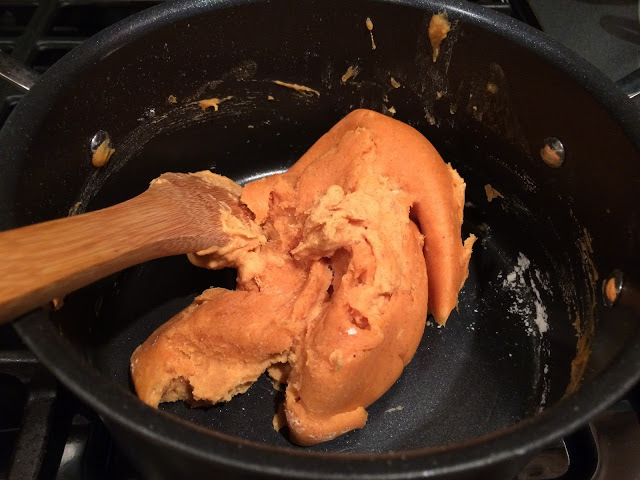 Once you have your basic playdough recipe, it’s really all about adding the coloring and the mix-ins to make it smell amazing. First, gather your ingredients. 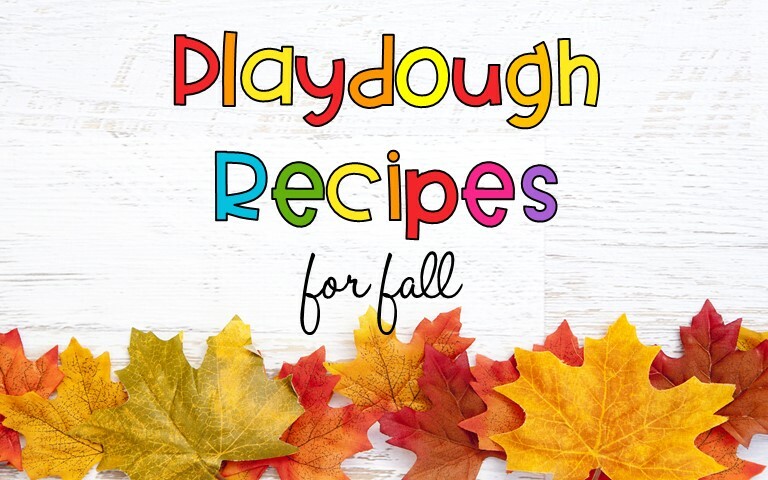 The best play dough recipe I have found (and I’ve made a lot) calls or 1 cup flour, 1/2 cup salt, 1 tablespoon oil, 1 tablespoon cream of tartar, and 1 cup water. 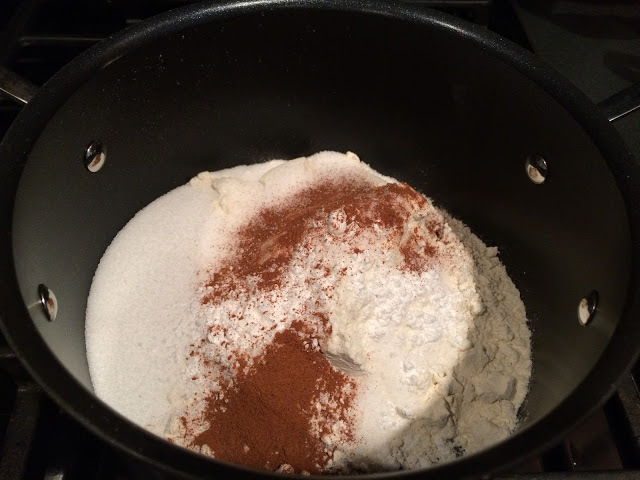 This is the base for every type of play dough I make. 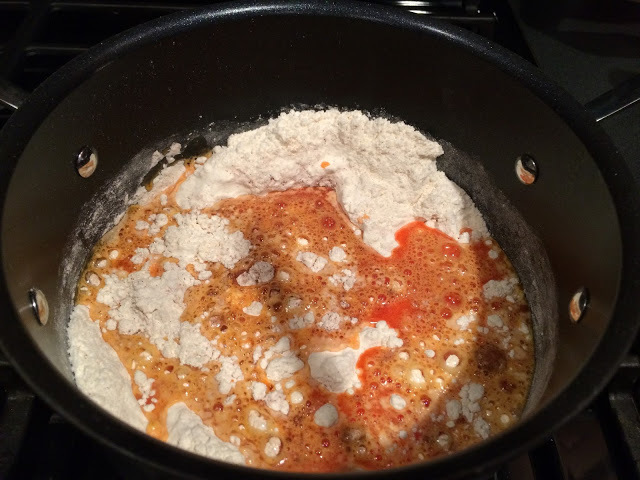 Dump the dry ingredients into a pot. Add the wet ingredients. I like to add my food coloring to the water so that it’s easier for the color to be mixed through. Within just a few minutes, it will start to form a ball in the center of the pot like this. 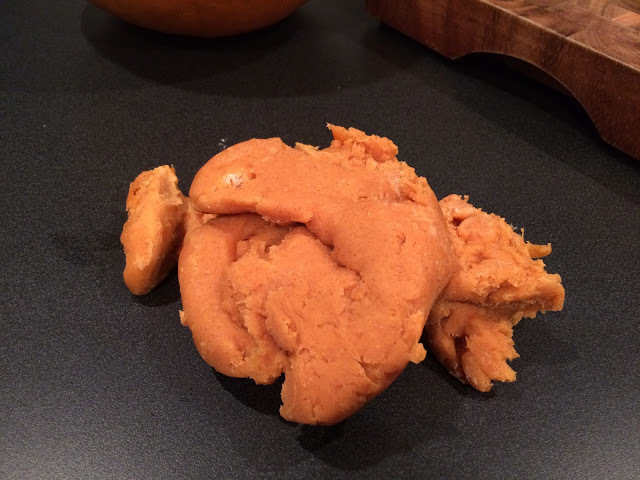 Dump that ball of dough onto a counter and let it cool slightly. Form it into a ball. You’re done! 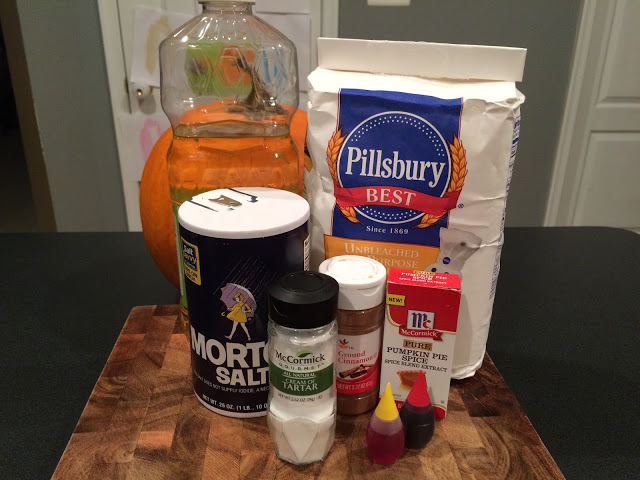 It’s super easy to give basic play dough a little kick by adding different colors, spices, and extracts. 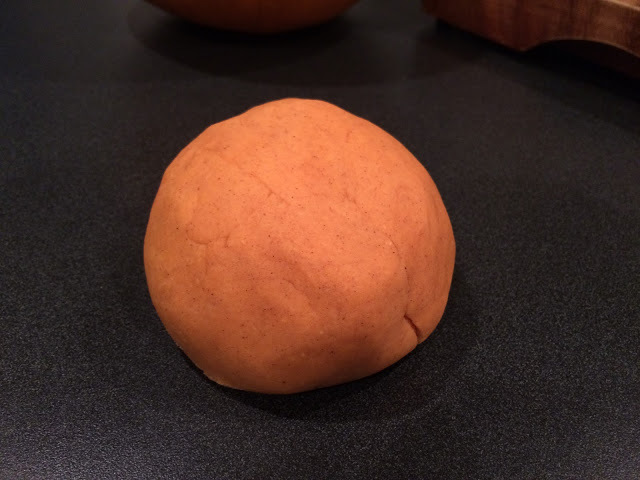 I even played with essential oil and added some cinnamon oil to red play dough to make incredible smelling “apple cinnamon” dough! Check out the chart below to find some add-ins to make your play dough pop! 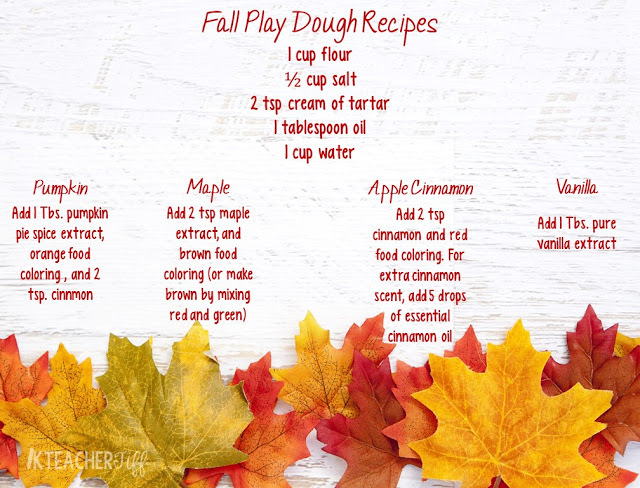 My classroom looked and smelled like FALL this week as my students used these doughs in their work stations. Something about adding scent to play dough makes it tons more fun! 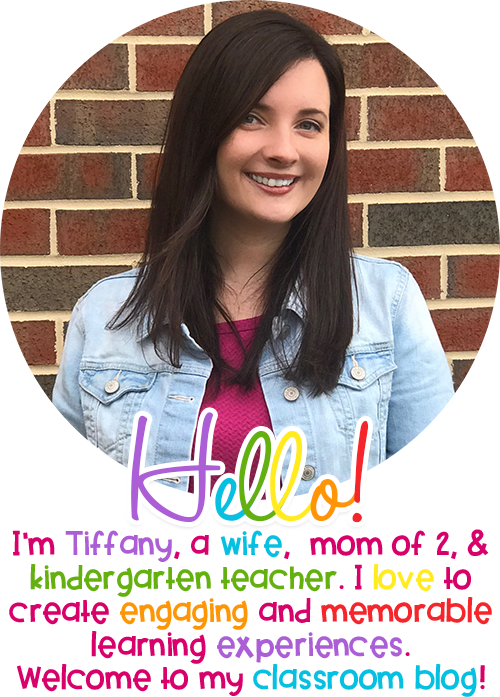 Do you use play dough in your classroom? Happy fall! Looks like a great recipe. 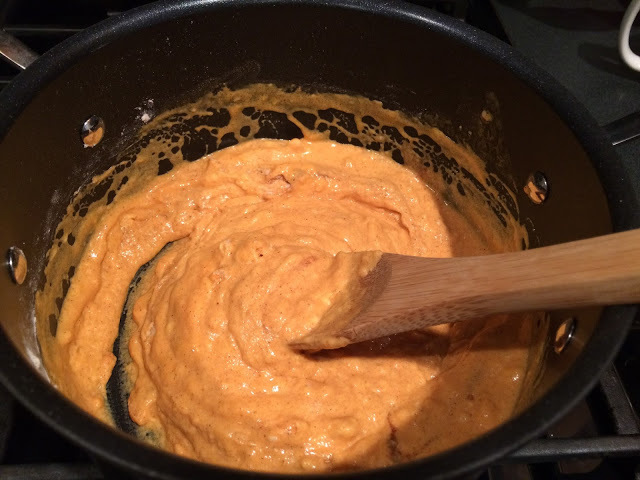 Do you heat the mix? You never specified.